Get ready for a white-knuckle ride of bold colour! 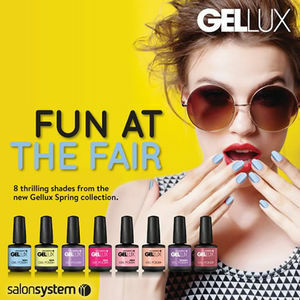 Salon System's Gellux Gel Polish Fun At The Fair Spring Collection contained 8 exhilarating and bold polishes to spice up any occasion. 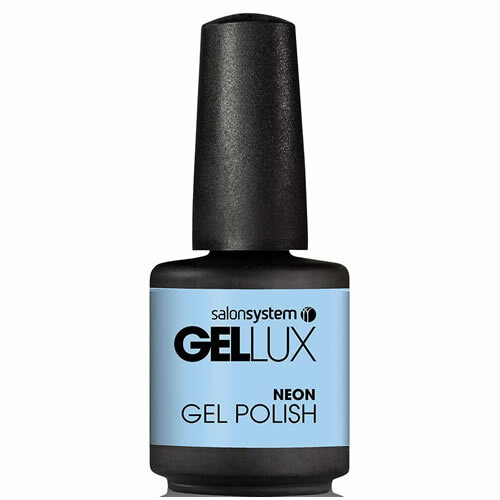 What's more because these gorgeous colours are Gellux, they go on like a polish but last like a gel, so nails stay gorgeous for up to 15 days. 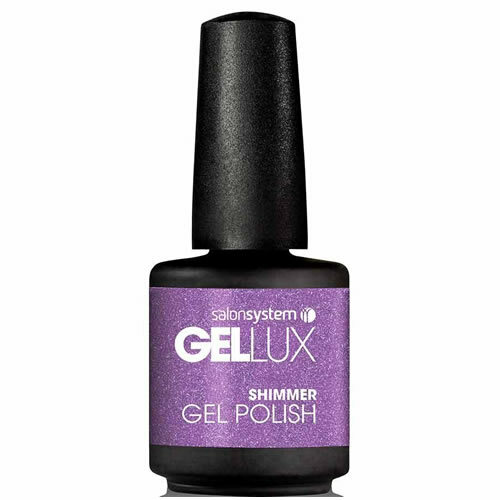 Like the other Gellux Gel Polishes, the Fun At The Fair polishes will all cure in just 30 seconds under LED light (or 2 minutes under UV). They'll soak off with Profile Soak-Off Gel Remover in just 15 minutes. 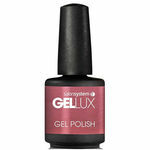 Salon System Gellux comes in 15-ml bottles. 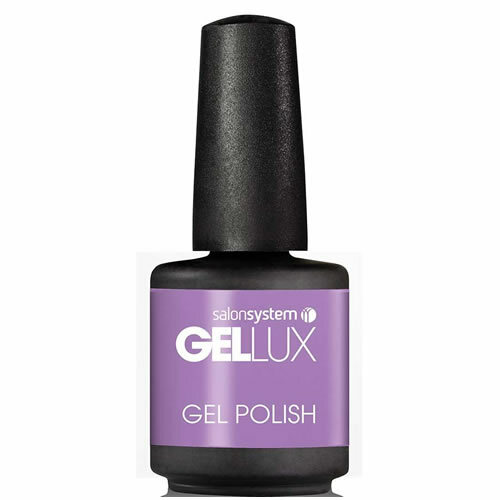 Powerful bonder that makes sure that your carefully crafted Gellux nails are securely fastened to the natural nail. Dries in about 1 minute and comes in a 15-ml bottle. Cure Gellux nails in just 30 seconds with this sleek, modern, 13-watt LED lamp with a bulb that'll go on for 20,000 hours. Features a removable base and a built-in auto timer. Versatile clear gel polish that can be used as a base coat, top coat or simply on its own to add lustre to the natural nail. Cures in 30 seconds under LED and comes in a 15-ml bottle. 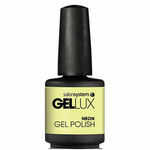 44 gorgeous glossy colours that brush on like traditional polish but last like a gel: no chips, no fading, just a perfect manicure for 15 days. Easy to use too, with a curing time of just 30 seconds under LED. 15-ml bottles. Gentle, fast and effective remover of Profile Gellux Soak Off UV Gels and Gellux Gel Polish. Comes in either 250-ml or 1-litre bottles.